In 2018, Chicago said goodbye to beloved and acclaimed restaurants like GreenRiver and Bohemian House, saw the quick-service poke trend slowly fade out, and welcomed dozens of new restaurants onto the scene. 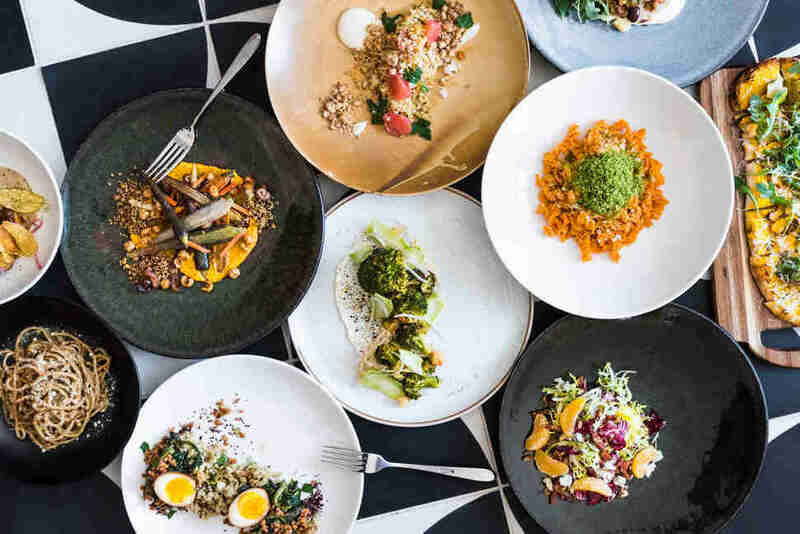 From the omakase explosion and franken-cuisines like Korean-meets-Italian and Filipino-meets-Cuban, to West Coast influences and soul-warming hearth-focused fare, even the current dining trends prove arguably more dynamic than years past. 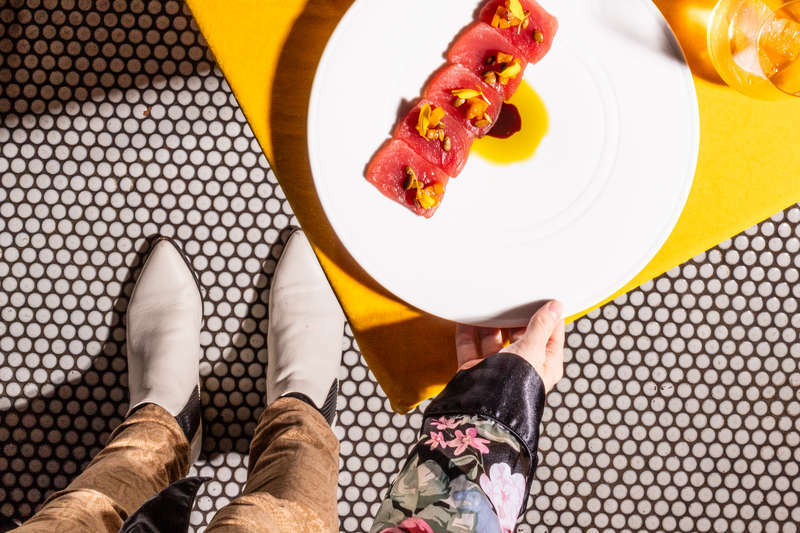 Read on for a close look at ten of the best new dining concepts to open this year, and reorganize your bucket list accordingly. If cream cheese-packed maki is your idea of fine sushi dining, this minimalist eight-seat sushi spot might not be for you. Here, pedigreed chef Otto Phan presents each guest with a series of about twenty different bites that largely showcase both the Edomae tradition of aged, cured, and marinated fish, and the intentional use of varied shari (sushi rice) recipes. 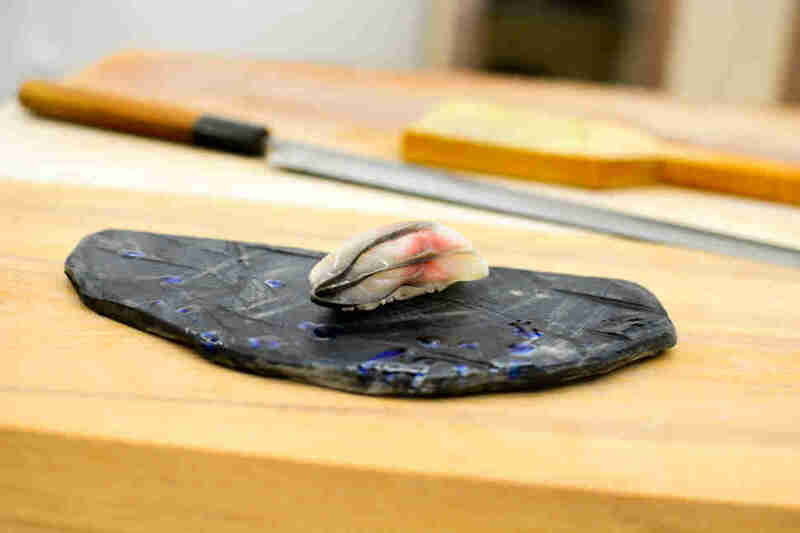 As such, you'll find a lot more nigiri here than sashimi or maki. The reservations-only omakase takes place over only two seatings each evening, and will run you a cool $220 per person, sans sake pairings. Rustic cuisine is the name of the game at this approachable concept from the folks behind glitzy steakhouse Maple & Ash. A quaint, simply-designed space bows in deference to chef Danny Grant's wood-fired menu that toes the line between captivatingly complex and not overly fussy. Kickstart a lazy Sunday morning with ricotta and strawberry preserves-laden focaccia, green chicken pozole, and fire-roasted breakfast sausage off the brunch menu, and delve into a feast of rack roasted oysters with smoked tomato butter, pizza topped with guanciale, giardiniera, Jimmy Nardello, and chile de arbol, and the shareable "pig picnic" (crispy pork belly and fire-roasted pork shoulder with marinated cucumbers, chimichurri, lettuce cups, and some spicy accoutrements) for dinner. Casual, inviting, and with just the right amount of polish, this concept is the sort of place that keeps you coming back for more. Craft brews and five different mussels preparations (coconut curry, anyone?) are an effective lure, but crave-worthy -- and Instagrammable -- bites like pretzel monkey bread with housemade mustard, seafood charcuterie, hand-cut frites served with a bevy of sauces that range from black garlic ketchup to smoked aioli, and pork cheek ragout will seal the deal. Added bonus: Stop by on the weekend for the weekday staples, as well as brunch-y stunners like crab dip benedict, harissa baked eggs, and a perfectly crafted Belgian waffle topped with Sugarman maple syrup, strawberries, and whipped cream. 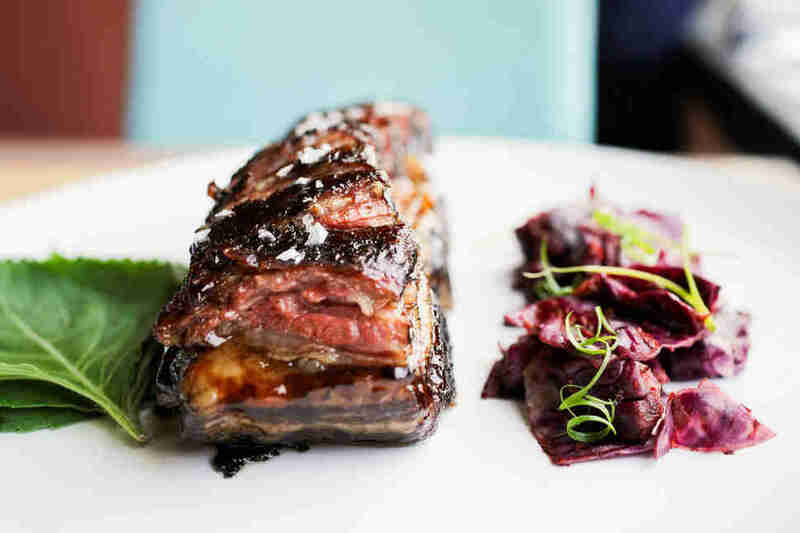 Chicago's modern steakhouse scene is nothing if not booming, but its reach hasn't expanded much beyond city limits -- until this year. Brought to you from the good people behind places like Bar Cargo and MAD Social, this stylish gem flaunts large, colorful art as bold as its meat-heavy menu offerings. While steaks, like the bone-in filet an colossal 40 ounce tomahawk, steal the show, Italian-inspired dishes like chicken vesuvio, veal ossobuco, and fettuccine al forno mixed in a wheel of parmesan shouldn't be overlooked. 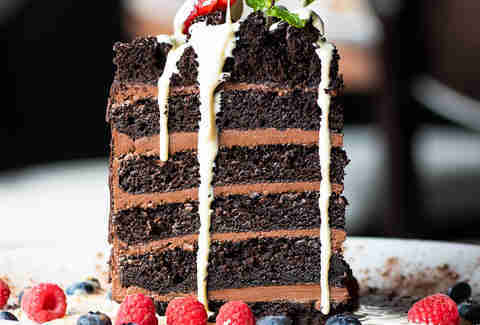 If you save room for dessert (read: definitely save room for dessert), make moves for the architectural marvel that is the five-layer chocolate cake. 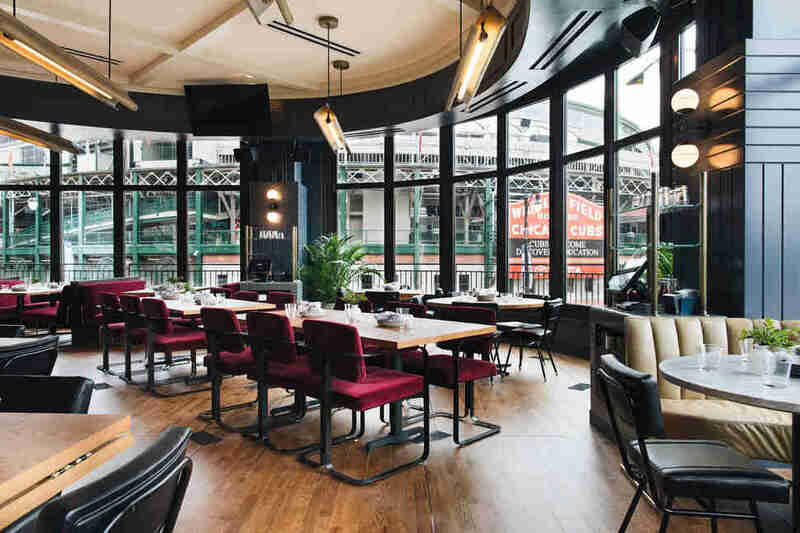 Wrigleyville experienced a restaurant and hospitality renaissance in 2018, and Boka Restaurant Group's latest endeavour is arguably (and predictably, given the group's penchant for opening quality concepts) the neighborhood's newest star. The airy, two-storey space boasts massive windows that give way to unobstructed views of Wrigley Field, while chef Chris Pandel's straightforward and well-executed menu promises everything from finger-lickin'-fantastic sticky, soy-glazed pork ribs and brown butter-spiked red kuri squash soup, to skirt steak, hearty three-cheese mac 'n' cheese, and mussels served with dijon cream, white wine, chiles, and garlic bread for dipping. 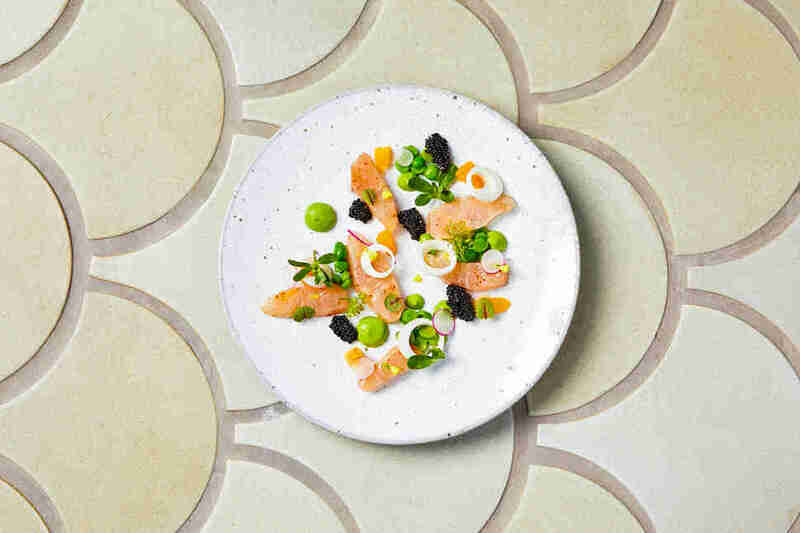 One Off Hospitality (Publican, Blackbird), former Nico Osteria chef Erling Wu-Bower, and partner Joshua Tilden joined forces to open one of the most hotly anticipated restaurant arrivals of the year. The sleek, mid-century modern digs emanate West Coast cool, complete with clean lines and plenty of wood, while an ever-changing, ingredient-driven menu keeps things fresh and seasonal. Try the of-the-moment delicata squash with citrus, tatsoi, pickled red onion, tahini, and sunchoke chips, ricotta dumplings with cabbage, turnip, cipollini opinion, and apple, a whole roasted duck designed to feed three to five hungry people, and, of course, the huckleberry sundae composed of buttermilk cake, spiced meringue, honey ice cream, and basil. And bring your pals, because tackling this ambitious menu necessitates teamwork and a can-do attitude. The chef who led the now-shuttered GreenRiver to Michelin-starred fame has re-emerged at this Midwestern-influenced brasserie, much to the delight of Chicagoans who mourned the late restaurant's closure in early 2018. Aaron Lirette's take on breakfast is an exercise in elegant simplicity, with standouts like market vegetable hash and a fine herb omelet; his lunch and dinner menus are decidedly cheffier, and range from kampachi crudo with English peas, hearts of palm, and citrus, to riffs on GreenRiver classics like saffron spaghetti and smoked whitefish toast. For the full and immersive experience, team your meal with a house cocktail, like poignantly named rum-based concoction, The Future is Equal. This neighborhood charmer, the latest from the Gather team, is the stuff that veggie-lovers' dreams are made of. Chef/partner Ken Carter's menu spans from a colorful spaghetti squash dish spangled with pomegranate seeds, pepitas, and pickled chilis and ponzu-glazed crispy cauliflower with sesame seeds, cilantro, and pickled red onion, to brown butter mushroom agnolotti and pumpkin farrotto. Meat-eaters shouldn't miss the flatbreads, which are topped with everything from bacon and eggs to chicken sausage, Korean-style chicken wings, and a griddled double-patty cheeseburger. Whether you're a beer neophyte or a jaded connoisseur, the unique brews and cheffy eats at this eccentric, bi-level concept demand to be taken seriously. Indulge in a flight of house brews like Shifties, a crisp American lager brewed with puffed jasmine rice, Stormcaller, a fall pale ale imbued with peach puree and dried peaches, and Chelonian Lair, a dark ale spiced with Szechuan peppercorns, and soak it all up with crispy pork belly adobo and Chicago beef bao packed with prime rib and Szechuan giardiniera. If the bold flavors don't get your tongue wagging, the space's custom, comic book-inspired mural surely will. 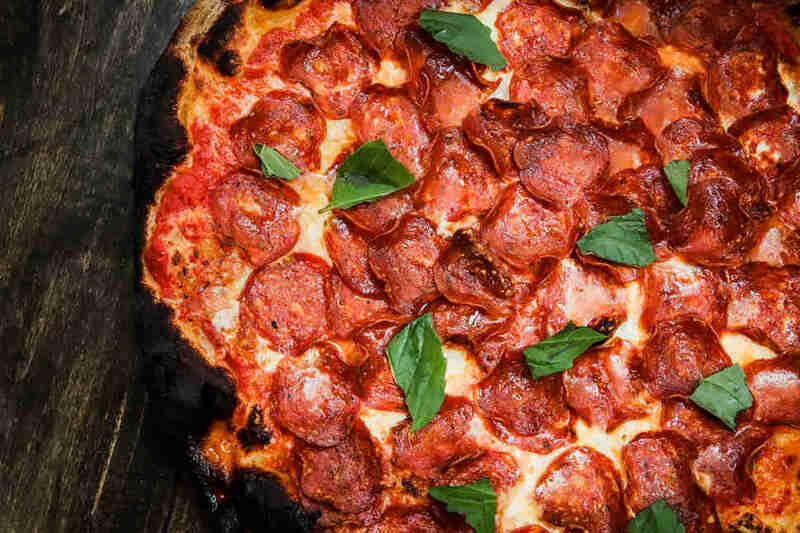 This unique mashup of cuisine and culture is so successful, it earned a spot on our nationwide Best New Restaurants list. Don't miss dishes like dry-aged lamb tartare with Asian pear and confit yolks, kalbi, and foraged maitake mushrooms when you inevitably plan your visit. Kailley Lindman is a Chicago-based freelance food writer and photographer who regularly contributes to Thrillist.